Thanks to Dribbble Graphics for this interesting Mockup! 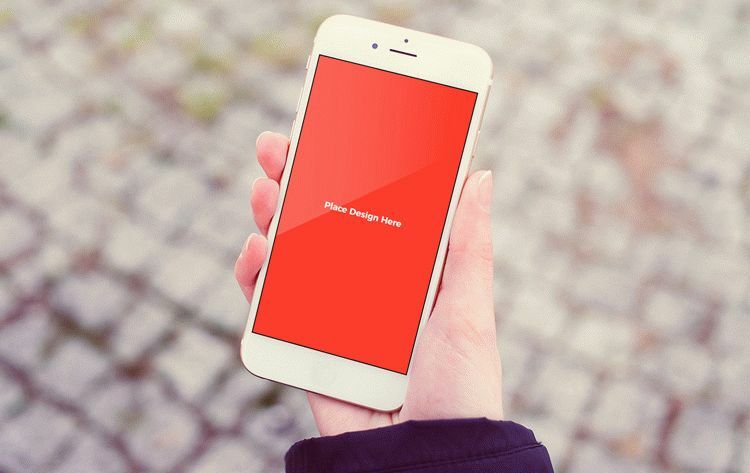 We have something excited and useful for all the designers Free Outdoor Girl Holding iPhone Mock-Up. You can insert your desire design to showcase before of your clients. You can get the desire result via smart-layer. Must download this freebie and watch our blog daily.